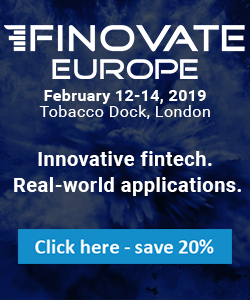 Two week countdown to Finovate Europe! 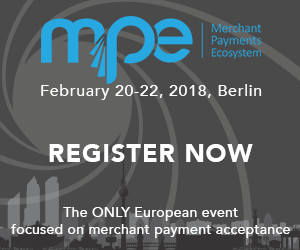 The future of mPOS Terminals will be a hot topic at MPE 2019. 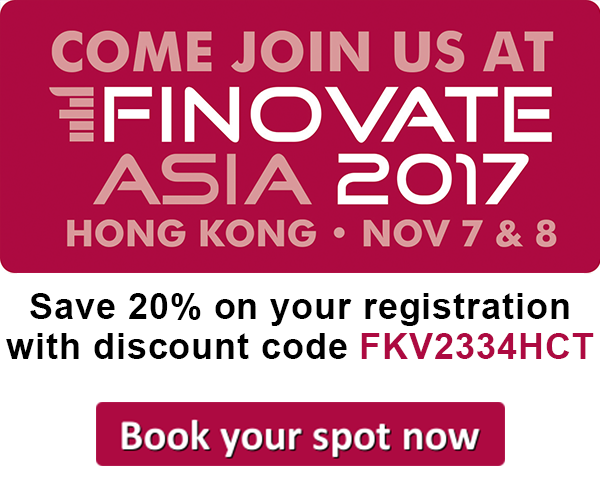 FinovateAsia is returning to Hong Kong in 2018! 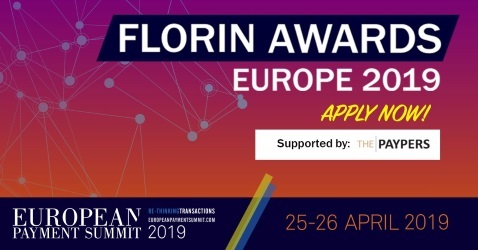 Emerging Payments Awards still open for entries - and bookings! 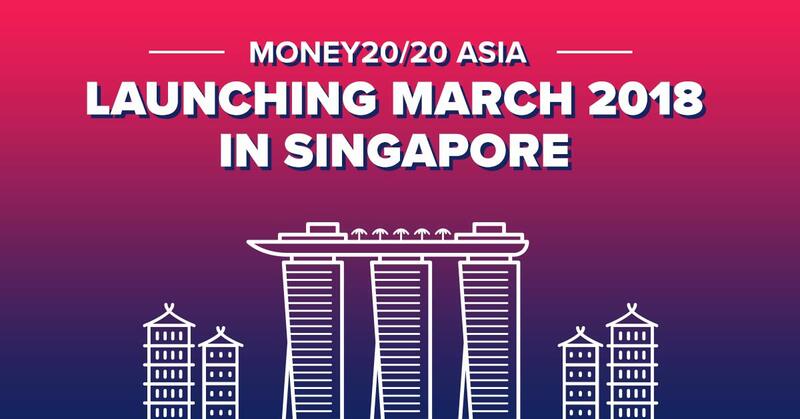 Money20/20 Asia is coming soon! 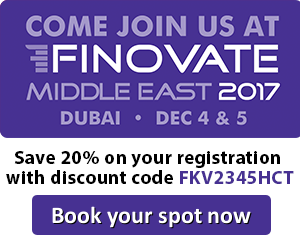 We are a Payments news desktop, tablet & mobile Personalised RSS Reader. 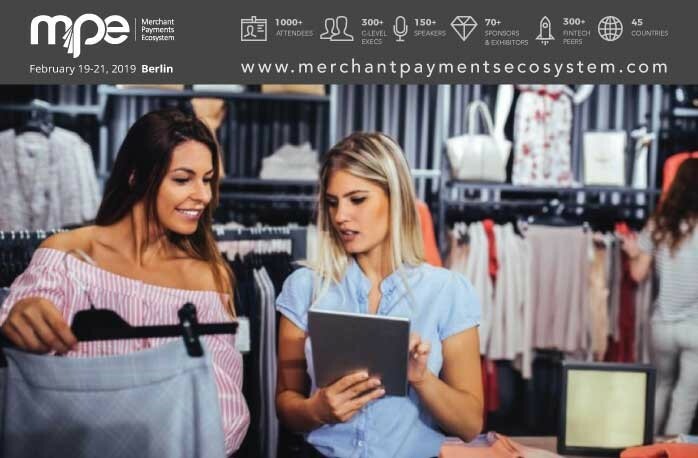 Designed to keep you up to date with all the latest Payments news, by instantly connecting you to the best Payments news sites, blogs, podcasts and videos on the web. 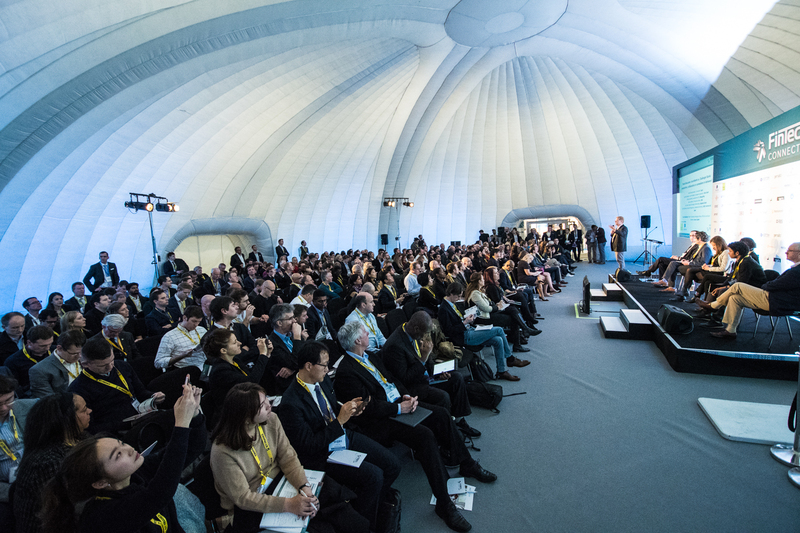 Curated and brought to you in association with Headcount.